Great Bang for the buck. They kick hard!! I enjoyed shooting these from a pump & semi-auto. Great price, quality and very speedy service! No failure to fire, feed or eject over hundreds of rounds through my Mossberg 500. Consistent pattern. 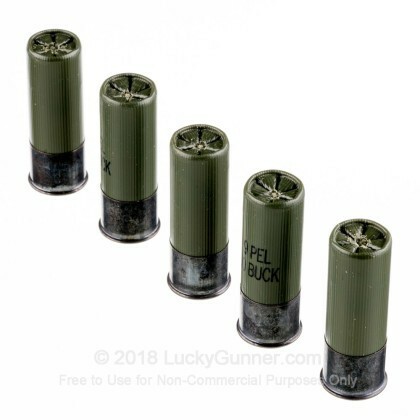 The ammo has it's own high standard reputation. Military grade, what else is there to say. What is amazing is your fast no nonsense shipping. Your whole company is a goal setter for the rest of the internet. This stuff is hot..so brace yourself! 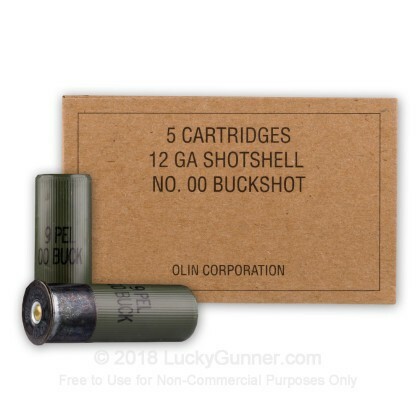 Great ammo..good pattern and nothing at all to improve. 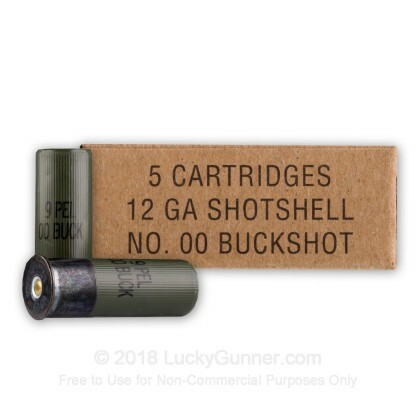 This is top of the line 00 Buck ammo. It is hot ammo that will function your auto gun without problems. Shoots clean with a nice spread pattern. 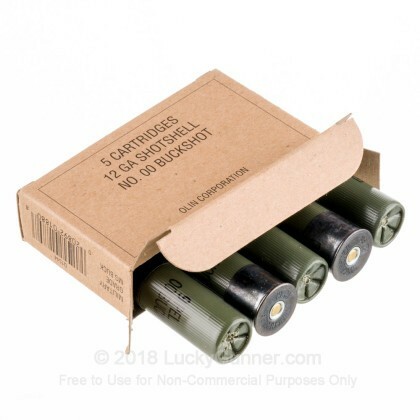 Q: Is this ammo compatible with 12 gauge moss 500 security? 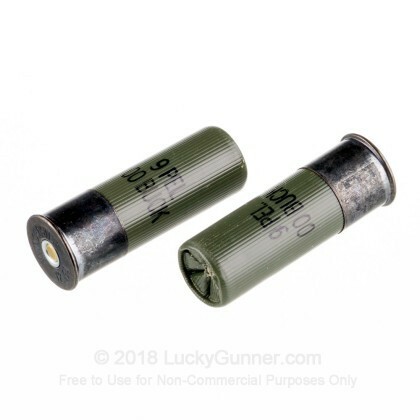 A: Our tests have found this 12Ga Winchester ammo to be reliable with any modern 12 Gauge shotgun in a clean working condition, including those that are semi-auto. 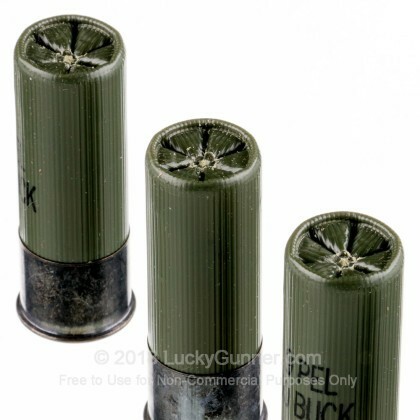 We also have this 12 Gauge - 2-3/4" 00 Buck - Winchester Military Grade - 5 Rounds ammo in stock in a smaller quantity.